When you feel broke or are determined to stick to a strict budget, buying gifts for Valentine’s Day can be a little painful. It’s not that you don’t adore your loved one, nor is it that you don’t want to show how much you love them. But you don’t want to break your budget or go into debt either do you? They certainly wouldn’t want that. But you know they will be disappointed if you don’t somehow show your love and appreciation of them at this time of year. If you are in debt then every penny counts but there is always a little bit of wriggle room if you are clever with your money. I certainly wouldn’t advocate spending hundreds of dollars on presents but a few dollars on a well thought out gift will put a smile in your loved one’s face. And that is most definitely worth it. St Valentine’s Day was originally a Christian feast day celebrating saints called Valentinus dating from the roman times. Whereas now it is very much a celebration of love around the world. 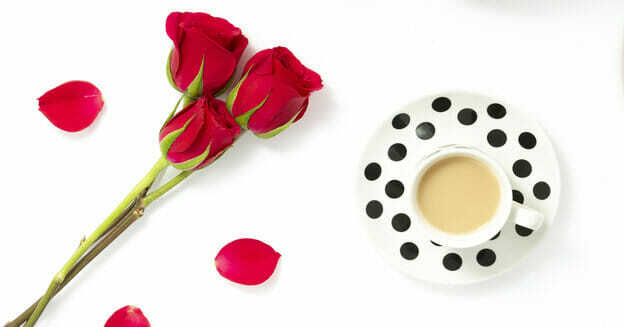 Valentine’s Day is just the one day yet I know you love your partner 365 days a year. So why do we have the pressure to spend money to ‘prove’ your love? The short answer is that it suits businesses and marketing agencies to pile pressure on us all to spend more and more money on each and every celebratory event. Whether that is Valentine’s Day, Mother’s Day or Christmas. Businesses are in it to make a profit. 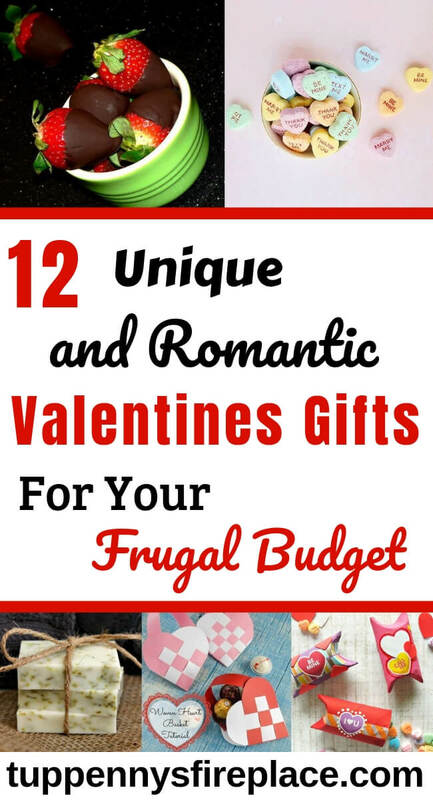 Now being frugal or not spending hundreds of dollars on your loved one does not mean you are cheap or tight. You don’t need money to shower your loved one with love and gifts. 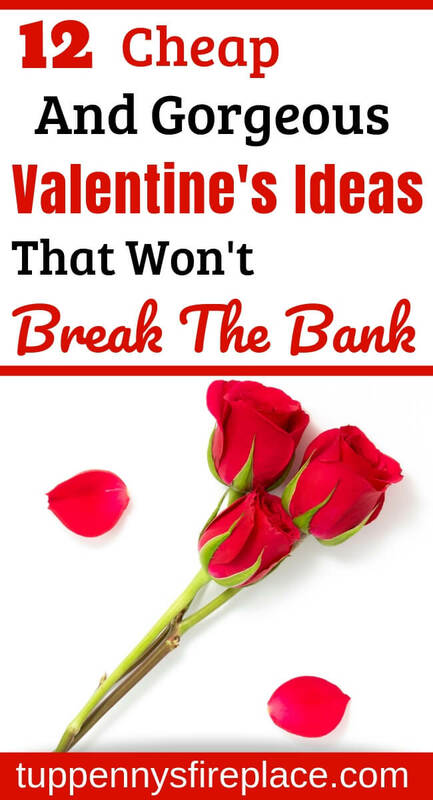 Money makes it easier but you can still show your love with a little forethought, creativity and perhaps a few pounds. When you spend your hard earned money you want it to be spent on something worthwhile and valuable. 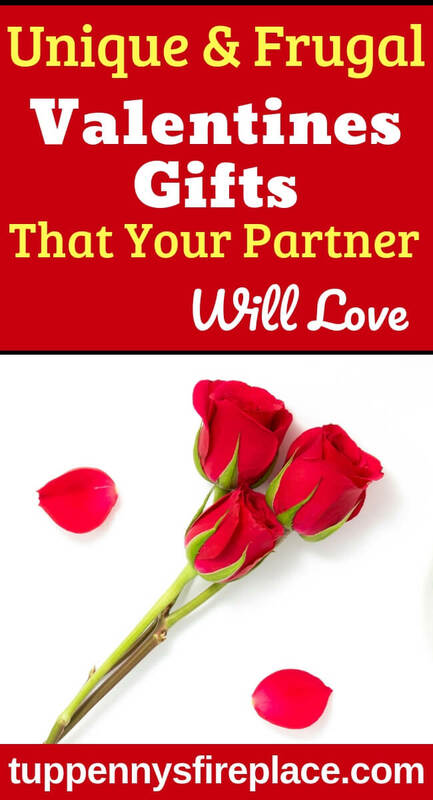 Gifts for Valentine’s Day are no different. 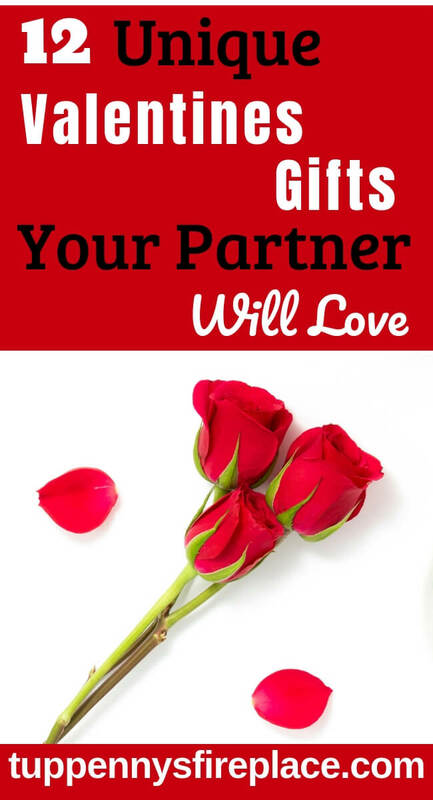 You want your loved one to love what you’ve bought for longer than a few minutes or days. 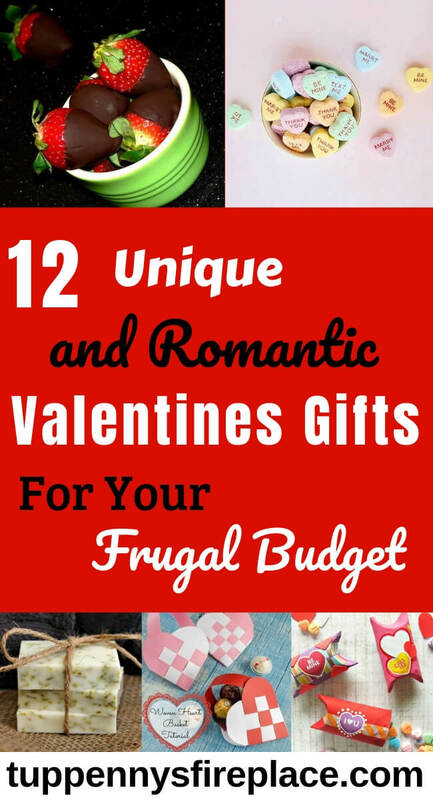 So why not buy them a wonderful, practical, frugal gift of love? I freely admit I am biased about these mugs. Both Mr2p and I have had one for more than 7 years now. Mine has been in daily use as I use it at work and when out and about. Give your loved one the gift of warmth and hot coffee with one of this mugs. They come in a choice of colours to suit your loved ones personality. You can buy the LifeVenture Thermal Mug here. This little pocket tool packs a punch of usefulness with 13 tools and comes with a lifetime warranty. It’s perfect for people who don’t want to be carrying a pocket knife – perhaps more suited to female loved ones? Again I have to be upfront and tell you I have one of these. It’s been invaluable for tricky little tasks. Perfect for re-tightening the taps on DD2’s tap shoes when she was younger. I also used the tools to remove debris from a DVD player that GrandBaby3 had kindly shoved inside! It fits neatly into the smallest of handbags being only the size of a thick credit card. Just remember to leave the small knife blade at home if you are travelling on an airplane without hold baggage. You can buy the Victorinox Swisscard Lite Pocket Tool here. You know your partner best, so a gift basket lovingly created by you is bound to be a hit. Much more so than one you picked up in your local store. A brilliantly frugal way of providing your loved one with all their favourite functional things in a lovingly thought out way. Wrap them beautifully in a gift basket like this and use clear cellophane and ribbon to give your gift a professional look. Have you ever sat down and thought about all the little things you do or could do for your loved one which you know they appreciate and love you for? How lovely if your partner could request one of those little things without feeling like they’re are being a bit cheeky for asking. Creating a box of promises allows your partner to request one of those promises whenever they want. You can write them on beautiful card or create them on your computer. Presenting them in a lovely box like this one will encourage your partner to keep your promise box on view and use the promises you have made. I have a friend who is fantastic at creating poems, love notes and treasure hunts for all sorts of occasions. Why not take a leaf out of her book and create your own treasure hunt for your loved one? A trail of love notes each leading to another is something I am sure your partner would enjoy and really appreciate. Use these little notepads to create your notes and this keepsake box to keep them in once the treasure hunt is over. It’s fairly common these days to go out for a meal to celebrate Valentine’s day with your partner and you can pay a fortune to do so. The thing is, the restaurants are crowded, they’re busy and you often wait longer for your food due to the pressure on the chefs in the kitchen. Why not be the chef instead and take the time to cook your partners favourite meal at home? Your restaurant won’t be busy or crowded, just an intimate meal for 2 in your favourite surroundings – your home. Make the meal special by dressing your table with a Valentine’s Day themed runner. I love these red glass votive candle holders and think they will look great on a candlit table for 2. You could plan and take your loved one on a mystery date. Choose from somewhere special for you both, a regular haunt or someplace new. Prepare everything, give them notice you are going somewhere but don’t let the cat out of the bag until you are on your way. A mystery date feels very spontaneous to the receiver even if you’ve spent days or weeks planning it. 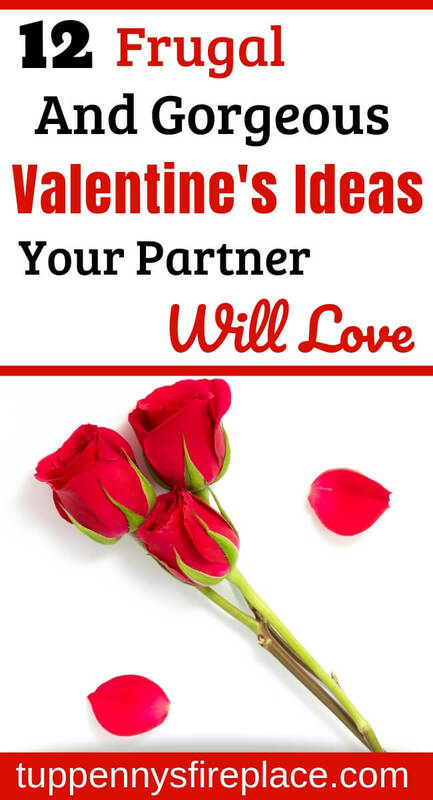 If you are a crafty, creative type them creating something yourself could be the ultimate frugal Valentine’s Day gift. 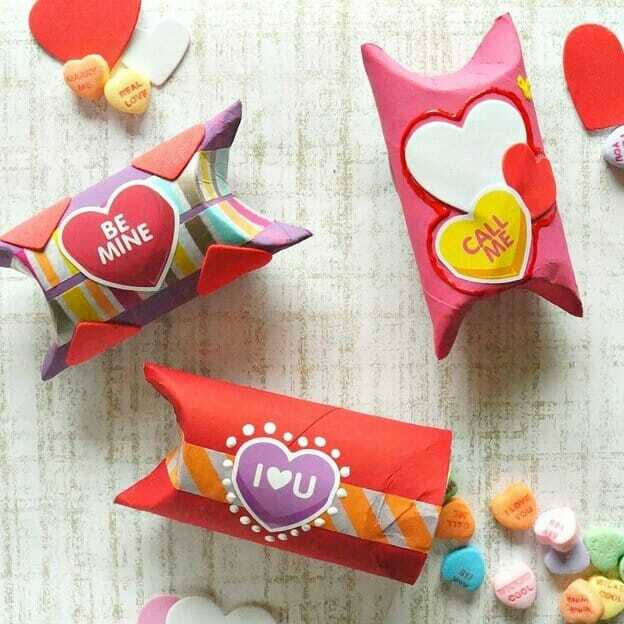 If you are like me, un-creative but capable of following instructions then the following Valentine’s Day crafts will be right up your street. Chocolate is pretty much a hit with anyone at this time of year. 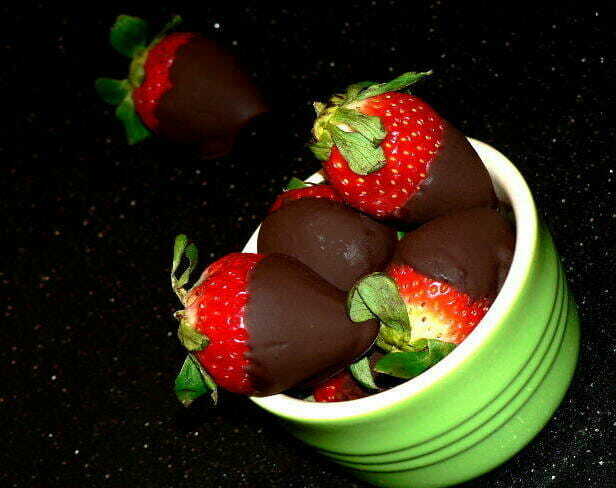 Take chocolate to a whole new level though with these fantastic chocolate covered strawberries. You need just 3 ingredients and they are super easy to make. Try not to eat them all as soon as you have made them, remember they are for your loved one! Now these are a little more complicated than the chocolate covered strawberries. But just look how fantastic they look! I think they are worth the extra effort as I know you will feel a real sense of satisfaction once you have created them. Create your own messages that mean something special to you both. Fancy making soap in 5 minutes? 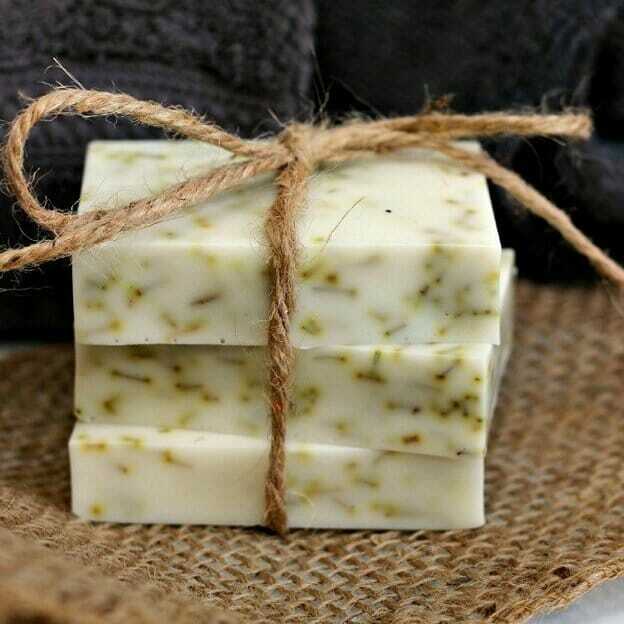 This all natural homemade soap bar is perfect for the man in your life due to the scents of mountain savory, citrus and rosemary. Free from lye and made from all natural ingredients it’s so simple to make and relatively mess free as you use your microwave to melt your soap mixture. If you want or need to be super frugal then this craft will be right up your street. Recycling the cardboard inners of your toilet roll is the height of frugality combined with being environmentally friendly. A great craft to involve kids if you want to but not necessary. I love the quirkiness of these gift boxes so don’t feel they should be relegated to kids only crafts. Nothing wrong with us adults having fun creating as well! I had to include this craft because it takes me right back to my school days. I loved making woven paper things. I remember making a beautiful placemat and coaster set – long since confined to the dustbin as these things don’t last forever. 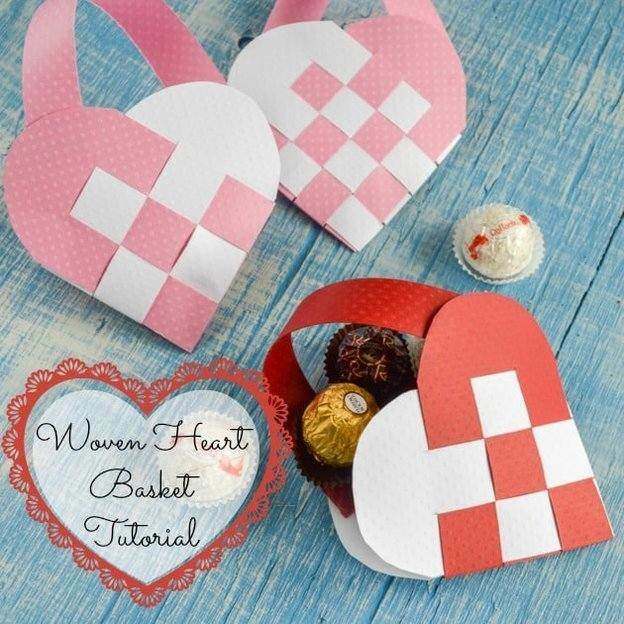 A chance to relive my youth with a woven paper craft is perfect though, especially as the end result is a lovely, frugal Valentine’s basket. With no cooking, sewing and only a few materials required these are a perfect activity to complete one evening whilst your loved one is out. 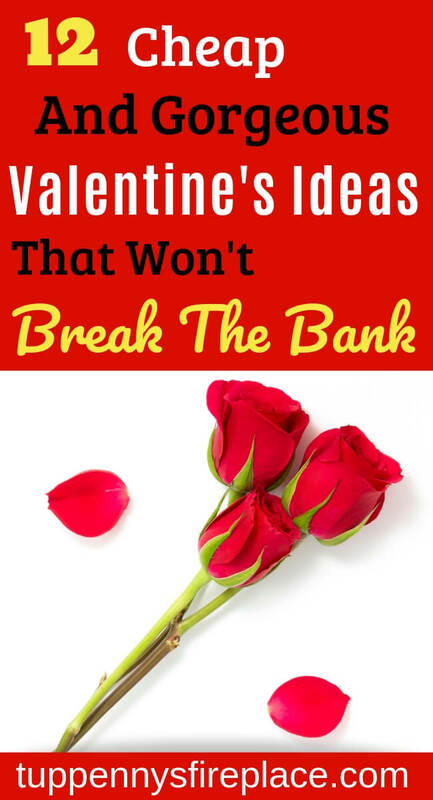 As you can see, there is no need to go into debt or blow your budget this Valentine’s Day. 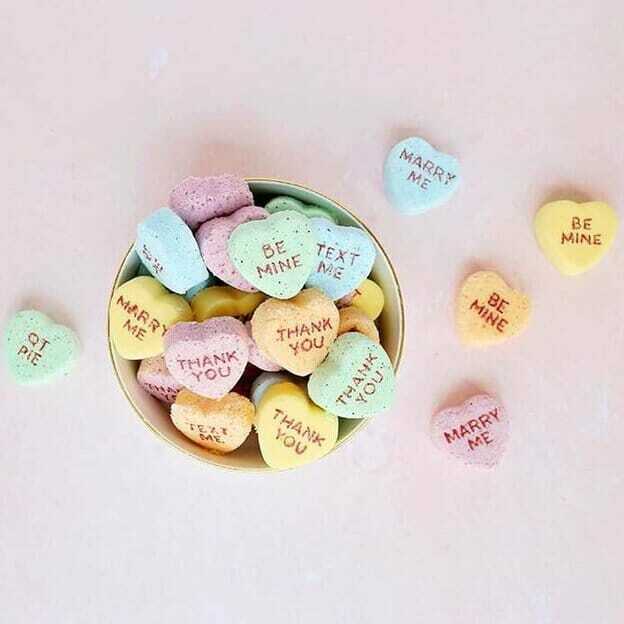 Whether you are super crafty or creative with words, you will be able to show your loved one just how much you care whilst still being the lovely frugal you.